NEW! La Mav Organic Bio-Active Concealer - Medium is formulated with Vitamin C and Liquorice Root Extract to seamlessly conceal imperfections, even skin tone and provide a flawless finish. 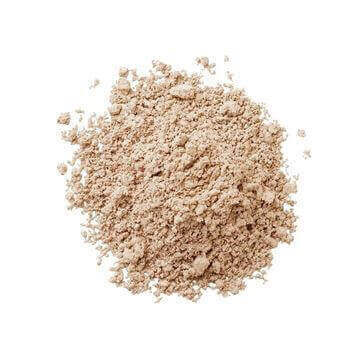 Medium shade is suitable for medium to tan complexions. 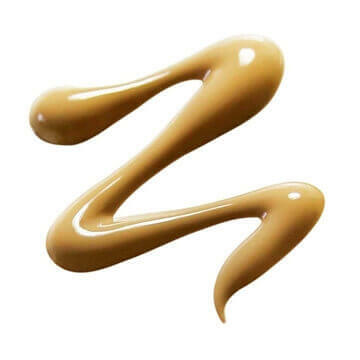 The Organic Bio-Active Concealer delivers the light reflecting properties of mineral pigments to help conceal skin imperfections, dark circles, pigmentation and skin concerns. Provides clinically proven Bio-Active ingredients for anti- ageing benefits. Ideal use for delicate facial skin. A lightweight formula which blends easily. – Vitamin C and Liquorice Root Extract to brighten skin and even complexion. 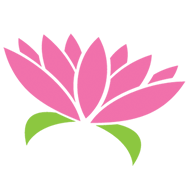 – Powerful antioxidants Vitamin E and Rosehip Oil help to boost skin repair function and prevent premature signs of ageing. Coverage is buildable, from light, to medium to full. 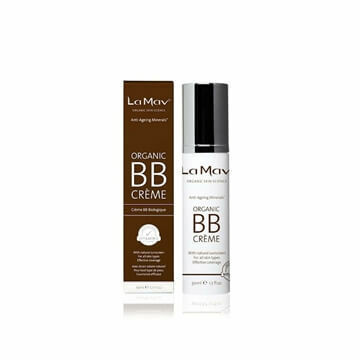 Bio-Active ingredients promote cell renewal and help improve skin elasticity and texture. 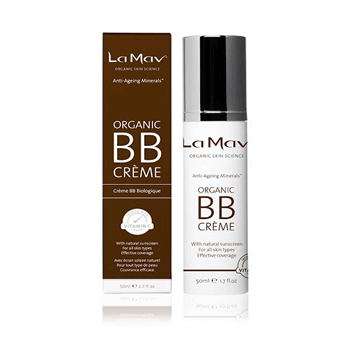 • Select the Organic Bio-Active Concealer that’s slightly lighter than your skin tone. 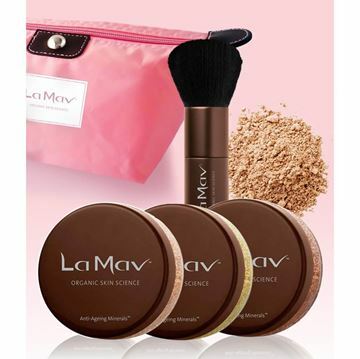 • If the skin under the eye area is dry, first apply the La Mav Firming Eye Lotion or Anti Dark-Circle Eye Gel. Allow a moment or two for it to set. 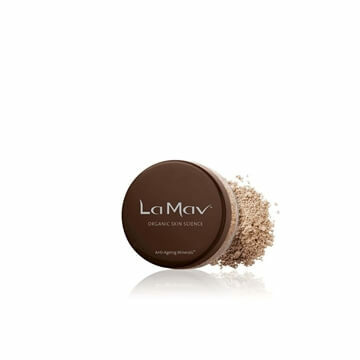 • Dispense a small amount of the Organic Bio-Active Concealer, then using the La Mav Vegan Eyeshadow Brush blend concealer from the inside corner at the bridge of your nose to the opposite corner of your outer lash line. • Be sure to apply the concealer right up to your lash line, blending well. 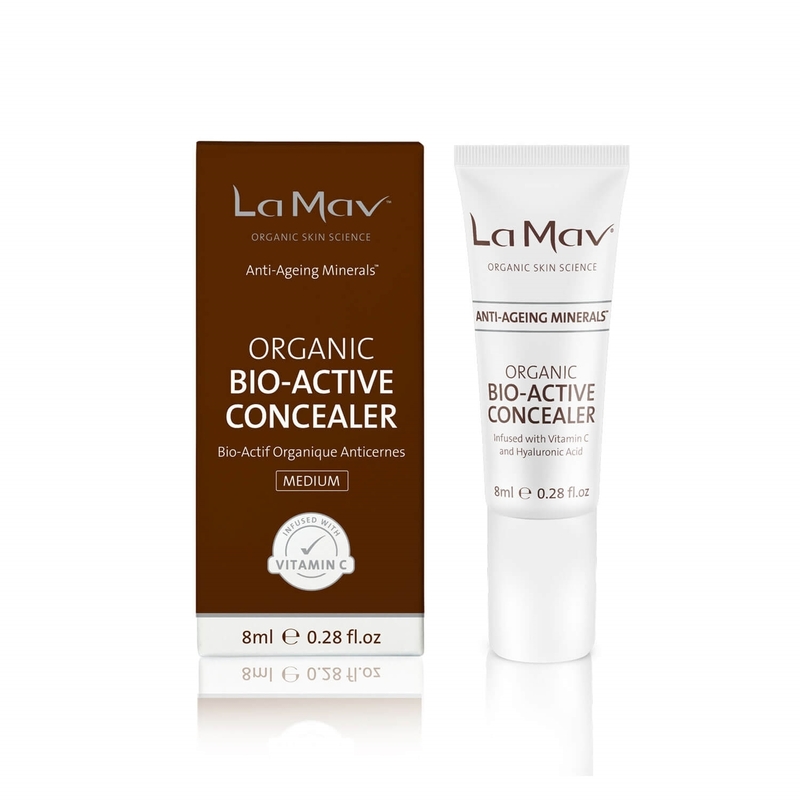 • Finish by setting the Organic Bio-Active Concealer with a light dusting of La Mav Anti-Ageing Mineral Foundation in your shade. • The Organic Bio-Active Concealer can also be used as a lipstick or eyeshadow base, increasing the staying power of your makeup. Perfect with the La Mav Vegan Eyeshadows. • Use the Organic Bio-Active Concealer to contour your brows to achieve definition. 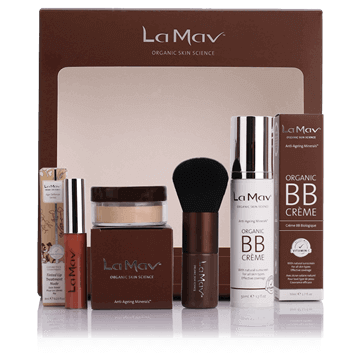 • Apply the Organic Bio-Active Concealer using the La Mav Vegan Eyeshadow or Angle Brush for perfect, smoother results.